Shocking stat emerges of Chelsea’s Premier League form in 2018. Chelsea have accumulated less than half the points Tottenham have this year. READ MORE: Chelsea fans furious after shocking first-half vs. Southampton. A shocking stat has emerged of Chelsea’s form in 2018 – and it’ll make you even angrier, not that many of you will think it possible. Having been in the driving seat in the race for top four prior to the turn of the year, we now find ourselves with zero chance of securing Champions League football for next season. 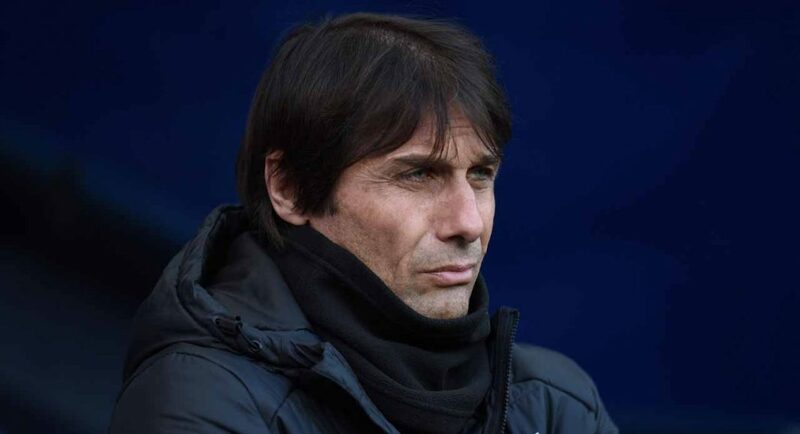 That sort of capitulation is unforgivable, and it might spell the end for Antonio Conte at Stamford Bridge, despite the Italian winning the Premier League title less than 12-months ago. Just how badly we have thrown away everything that could have been achieved this season, at least domestically, has been summed up by a shocking stat shared by Sky Sports as part of their coverage of the game. As shown below, Chelsea have accumulated the least points in the top six since the turn of the year. In fact, we have won less than half of the 30 points that Tottenham have won in 2018.